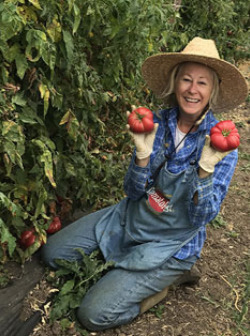 An advocate of sustainable agriculture, Gary Ibsen has given talks about growing tomatoes for the University of California, regional garden clubs and has made several presentations on the nationally syndicated television show, P. Allen Smith's Gardens. Gary was also Founder, Publisher and Editorial Director of the award-winning Adventures In Dining magazine and prior to that, Monterey Life magazine. 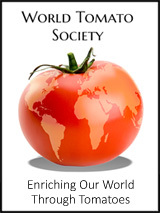 Gary is also author of The Great Tomato Book, which was nominated by the International Association of Culinary Professionals for best cookbook in the single subject category. In the 80s, Gary served on the Founding Board of The American Institute of Wine & Food. Gary is a respected leader in the tomato industry due to his knowledge through growing and harvesting organic heirloom tomato varieties for more than 40 years. 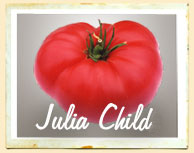 In the mid 90s, Gary, through his TomatoFest Farm, supplied heirloom tomatoes to restaurants and markets in Central California. 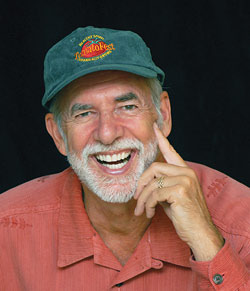 Gary Ibsen was the Founder and Executive Director of the Carmel TomatoFest event that took place in Carmel, California (1997-2008). 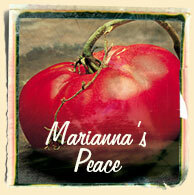 This event attracted tomato lovers from around the world. 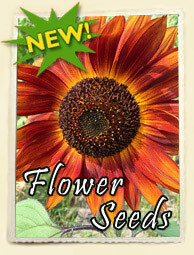 National publicity of this annual event supported the resurgence in popularity of organic heirloom tomatoes.